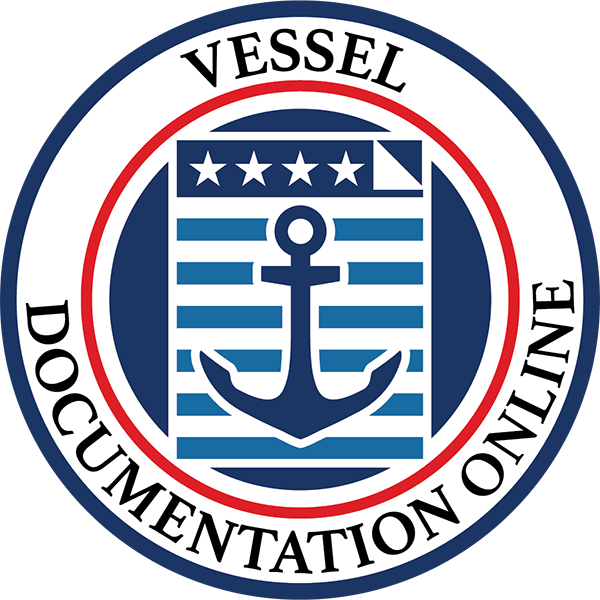 The USCG Documentation search service of Vesseldocumentation.us is a beneficial tool to help you know more about a certain boat. It’s especially useful if you’re planning to buy a second-hand vessel. This tool lets you find documented vessels in the Coast Guard’s database. The search will show whether or not the boat has adequate documentation. In here, you’ll know whether the documentation is active or it requires renewal or reinstatement. However, because not all vessels can be documented, the search can only give you results for a boat that are five net tons or bigger. You may use our form to request a vessel search by entering the ship’s name and its official number. If you don’t know the official number, you can input the name. It’s not case sensitive, but it must be identical to the boat name registered with the USCG. After searching, you may request an abstract of title for the ship. In here, you’ll find recorded mortgages or any maritime liens. You’ll also know whether or not the liens have been fully paid. If there are no liens or outstanding debts or encumbrances, you can now be sure that the title is clean. 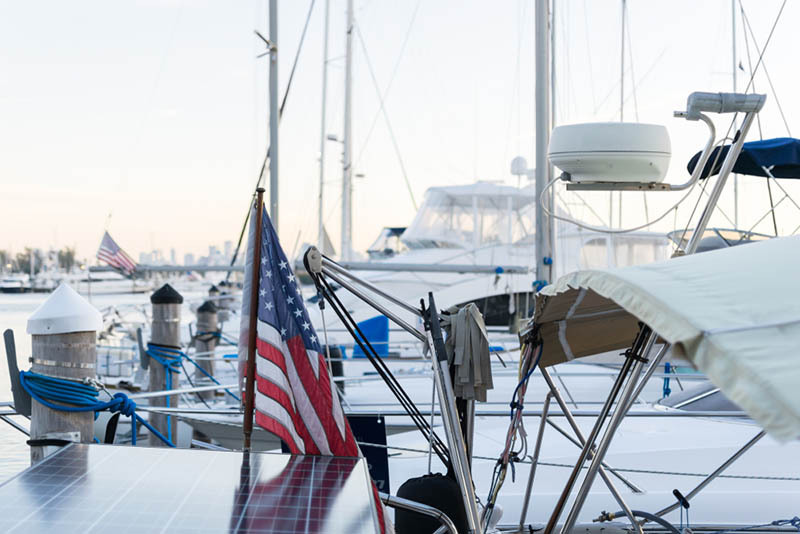 Some boat buyers skip conducting a USCG documentation search because they thought that it requires a lengthy paperwork or process. What they don’t know is that they can use our online service to conduct the said search easily. You can never be sure about the boat’s title if you don’t perform a thorough research about its history. And the USCG documented vessel search can give you peace of mind knowing that what you’re buying has a clean title with no outstanding mortgages. On the other hand, if the result would show that the vessel in question has expired documentation, you could renew it yourself after boat purchase. 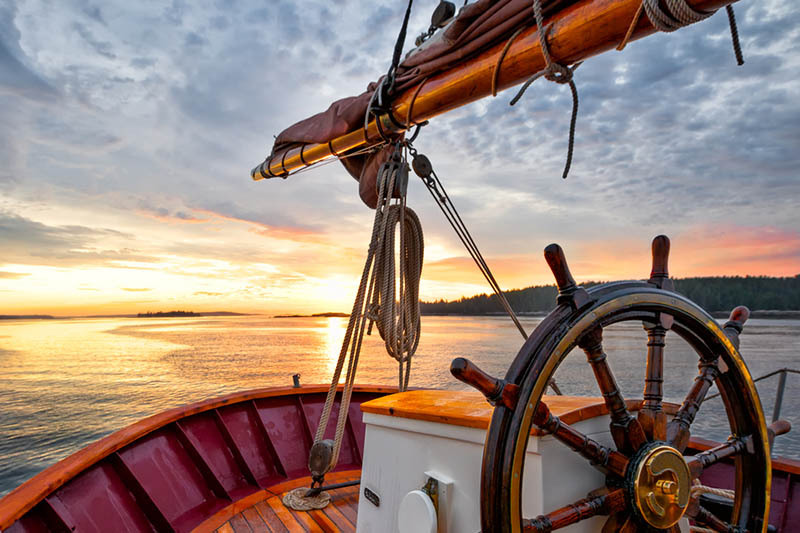 However, if you choose this route, you must ensure that the transfer of boat title and deed of sale are properly made. Else, you can’t renew the documentation under your name. Renewing the vessel’s documentation is easy with the use of our Renewal page. All you need to do is to fill out the online form, submit the required documents and pay a certain fee. If the boat’s documentation is beyond the expiration period, you need to reinstate it. The fee in reinstating the boat is quite higher than just renewing it. 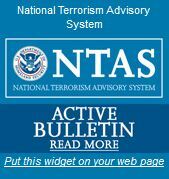 Nevertheless, the process is easy if you use our service.